A concert program with Mendelssohn's d minor trio and Tchaikovsky's Piano Trio means only one thing: fireworks. That is exactly what will be happening on the 19th of July in Acqui Terme, when Guy Braunstein, Misha Quint, and Alexei Volodin will perform the monumental Mendelssohn d minor and Tchaiovsky Piano Trios in Acqui Terme, Italy. 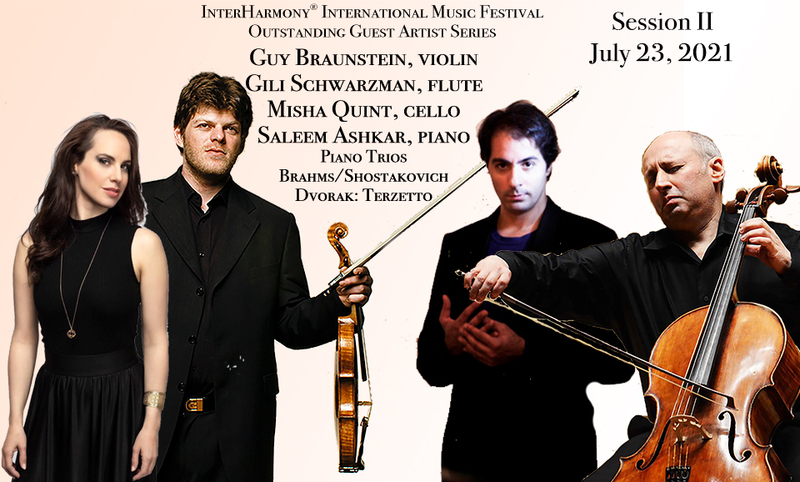 Hosting violin virtuoso Guy Braunstein at InterHarmony International Music Festival will bring fresh range of enthusiasm and excitement to one of the top events in the sea of highlights of the intensive concertizing life of the festival. Braunstein started performing as an international soloist and a chamber musician at a very young age and was the youngest concertmaster of the Berlin Philharmonic. 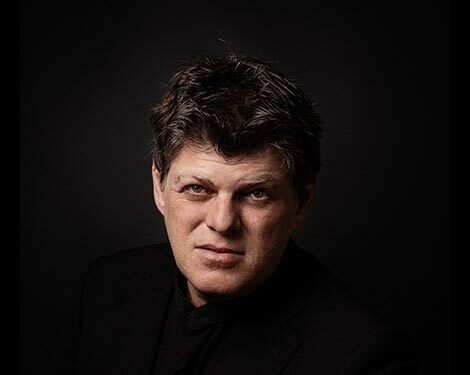 He has performed with the Israel Philharmonic, Tonhalle Zurich, Bamberg Symphony, Copenhagen Radio and Frankfurt Radio Orchestras, as well as the Filarmonica della Scala, Berlin Philharmonic and many others. He has collaborated with musicians such as Isaac Stern, András Schiff, Zubin Mehta, Maurizio Pollini, Yefim Bronfman, Daniel Barenboim, Sir Simon Rattle, Lang Lang, Emmanuel Ax, and Semyon Bychkov to name a few. It’s not often violinists have a chance not just to hear the former Berlin Philharmonic concertmaster perform, but also to participate in his masterclass. 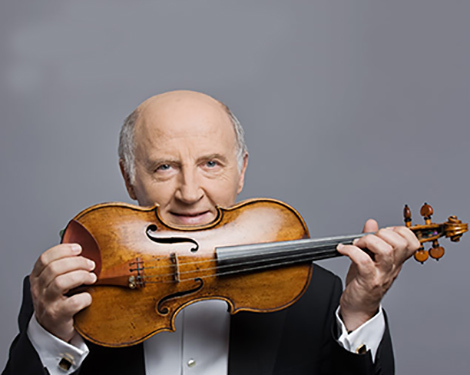 Violinist Guy Braunstein was born in Tel Aviv, Israel, and studied the violin under the guidance of Chaim Taub and later in New York with Glenn Dicterow and Pinchas Zuckerman. 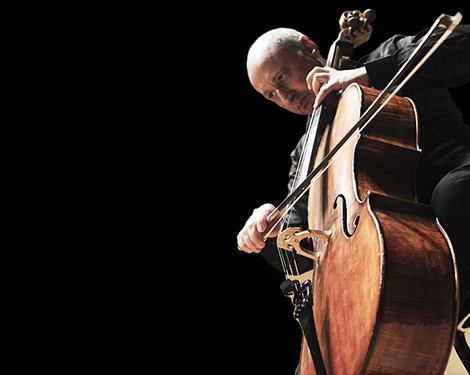 He started performing as an international soloist and a chamber musician at a young age and has since played with the Israel Philharmonic, Tonhalle Zurich, Bamberg Symphony, Copenhagen Radio and Frankfurt Radio Orchestras, as well as the Philharmonica de la Scala, Berliner Philharmoniker and many others. 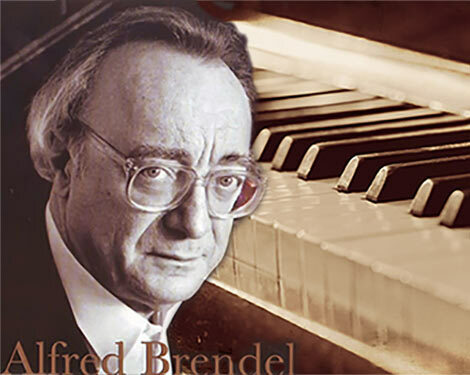 His success brought him quickly to the world's most important venues and he has collaborated with musicians such as Issac Stern, András Schiff, Zubin Mehta, Maurizio Pollini, Vladimir Fedosejew, Yefim Bronfman, Daniel Barenboim, Lioba Braun, Sir Simon Rattle, Mitsuko Ushida, Andrey Boreyko, Lang Lang, Jonathan Nott, Emmanuel Ax, Gary Bertini, Pierre Laurent Aimard, Semyon Bychkov and Angelika Kirschlager. Between 2003 and 2007 Guy held the position of Professor of Music in the University of the Arts (Universitaet der Kunst) in Berlin and since 2006 has been the Music Director of the Rolandseck festival in Germany where he has welcomed international stars such as Emmanuel Pahud, Hélène Grimaud, Amihai Grosz and François Leleux. 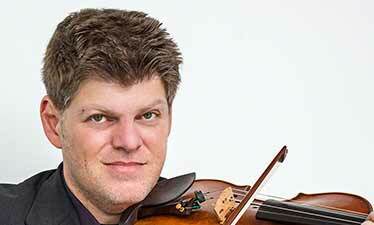 Guy was the youngest person to be appointed concertmaster of the Berliner Philharmoniker in 2000, a position which heralded his debut as an orchestral member. He retired from this position at the end of the 2012-13 season. The 2016/17 season saw Guy give concerto performances with Danish National Symphony, Orchestre National du Capitole de Toulouse, Bournemouth Symphony, Noord Nederlands Orkest and Orchestra Filarmonica del Teatro di Fenice amongst others, as well as performing chamber music and recitals throughout Europe. Guy is increasingly in demand as a conductor and has recently conducted orchestras including Orquesta Sinfonica de Galicia, Trondheim Symphony, Hamburger Symphoniker and Lahti Symphony. The 17/18 season sees Guy take the position of Artist-in-Residence with the Trondheim Symphony Orchestra. This residency will showcase Guy’s multi-faceted musicianship with projects featuring Guy as both conductor and soloist in a range of repertoire. Further highlights of the 17/18 season include concerto debuts with Maggio Musicale Fiorentino & Tampere Philharmonia and conducting debuts with Queensland Symphony Orchestra as well as returning to the Boulezsaal for recital performances and giving his debut performance at the Elbphilharmonie with the Hamburger Symphoniker, where he holds the position of Associate Artist. Guy plays a rare violin made by Francesco Roggieri in 1679. Friend InterHarmony Internationales Music Festival for latest updates.